I love Odette and Rue on you! Might have to pick them up for myself! SOO gorgeous!! i definitely need to get my hands on this collection, i am into creamy naturals right now lol!! i do agree Odette's formula is amazing!! i am so in love with it!! 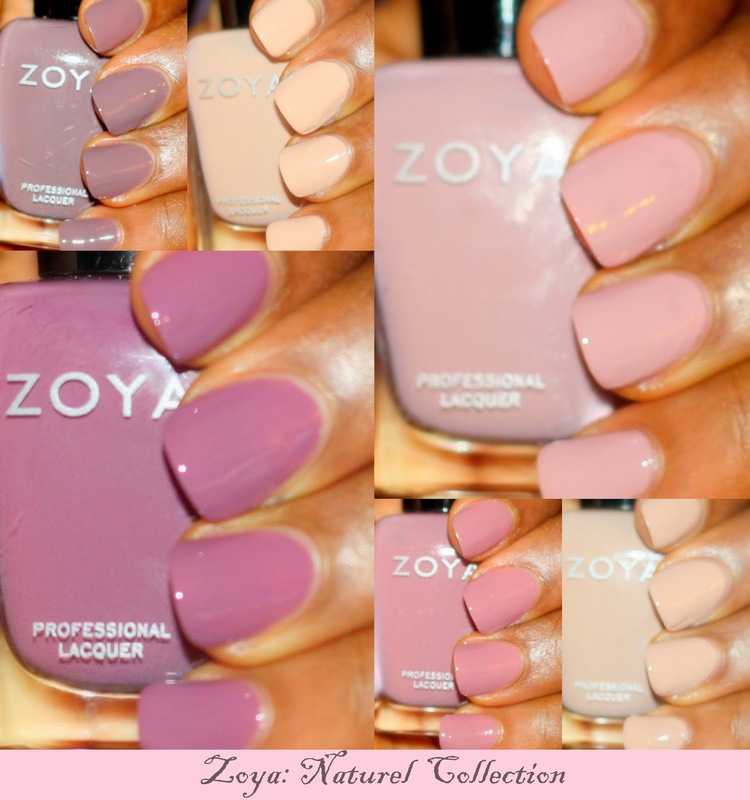 i love Zoya polishes, they never give me any problems! !